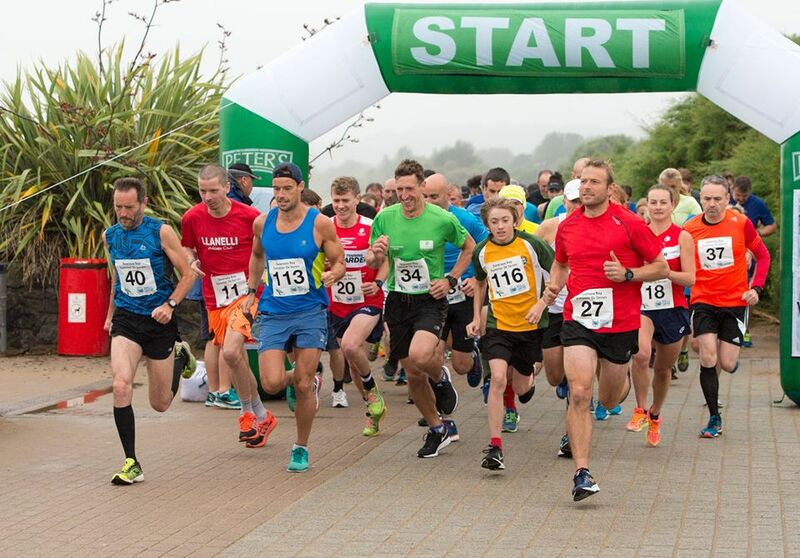 The 2nd Annual Swansea Bay Summer 5k Series & Fun Run got off to a good start with record numbers on Thursday 10th May. The first series took place in 2017 with 5k numbers totalling 340 for the whole series and 120 for the May event. The organisers were expecting the 5k numbers to increase to 150 for the first event in May with an aim of over 400 for the whole series. However on Thursday 10th May the numbers soared to 193 in the 5k event and increased from 25 to 35 for the kids Fun Run. With the sun shining out of blues skies it was evident it was going to be a great event! 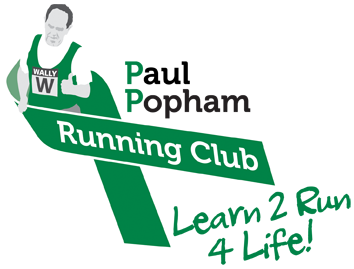 The 5k series includes 3 events the next two are on the 14th June and 12th July. For each 5k event there are trophies for 1st, 2nd and 3rd placed runners in the Junior (11 to 15 years of age), Female and Male categories and on the last event the overall winner for each category is announced. There is also a trophy for the winner of the 1k and 2.5k Fun Run for the children 10 years of age and under. 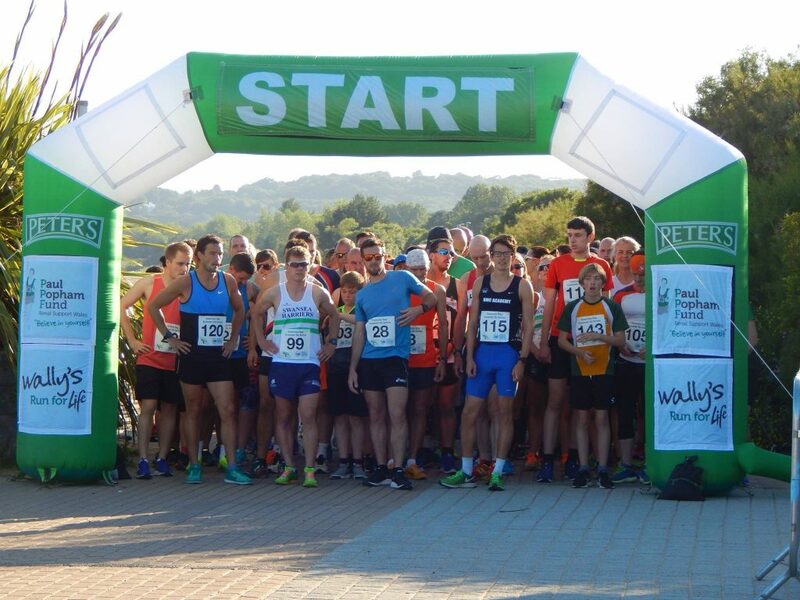 The aim of the Swansea Bay Summer 5k Series and Fun Run is to being the running community of Swansea together, clubs and fun runners, to take part in an achievable distance under race conditions. Participants can aim to improve their time over the 3 events. During the events 360 also put on activities for the children to enjoy on the beach while their parents can take part in the 5k. There is also entertainment from Matt Cook during the evening. Come down on the 14th June and/or 12th July from 5pm for the kids fun run and 6pm for the 5k events. HUGE Thanks to all participants, volunteers from PPRC, videographer – Paul and Carol Jenning, photographer – Jo Ashburner, 360 staff and our sponsors Persimmon Homes, Active Leisure, Verdis, Gemeg, Home from Home & Falck as well as ND John Wines providing the wine for the whole series. We are also hoping to raise over £3000 for the Paul Popham Fund to support kidney patients to compete in the transplant games.